The latest HMRC statistics have revealed that over 180,000 first-time buyers have saved £426 million during the twelve months since the government introduced stamp duty relief on purchases up to £300,000. First Time Buyers Relief was introduced on 22 November 2017 and the relief was extended to first-time buyers purchasing purchasing shared ownership homes valued up to £500,000 in this year's Budget. The relief will be backdated for any first-time buyers who had purchased shared ownership homes since the initial Stamp Duty relief announcement in November last year. 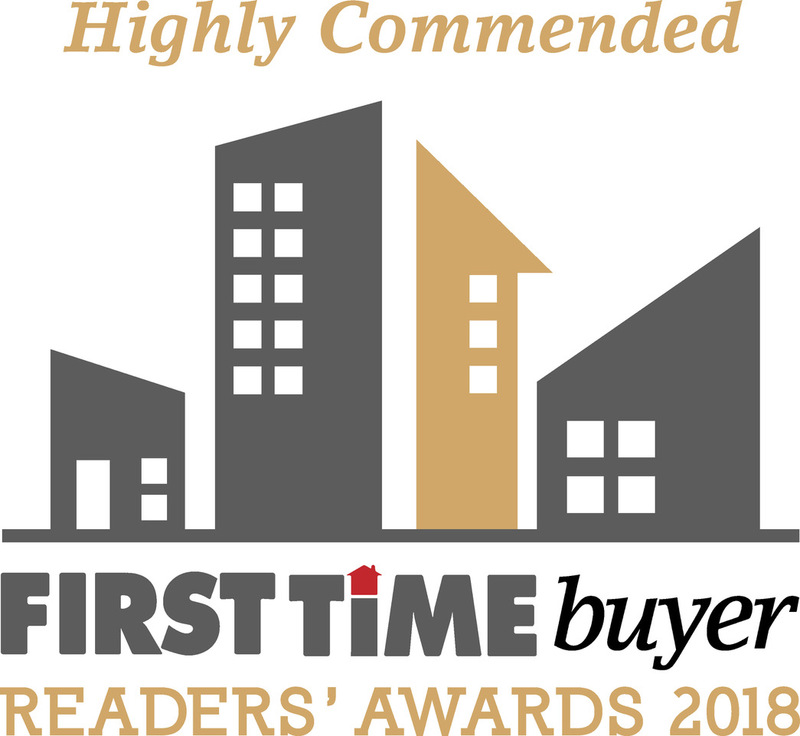 Mel Stride MP, Financial Secretary to the Treasury, said: "These statistics show that the government was right to offer a helping hand to first time buyers. Without this investment, more than 180,500 new homeowners may have struggled to get onto the property ladder. Maintaining the status quo was not an option. The relief was claimed in more than 58,800 transactions between July and September this year, an increase of 12% compared to the previous quarter."